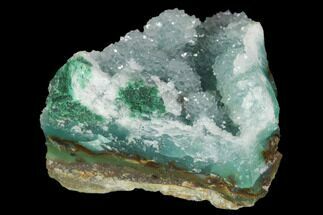 This is a beautiful, vivid green atacamite crystal cluster that was collected from the House East Mine Pit in Mt. 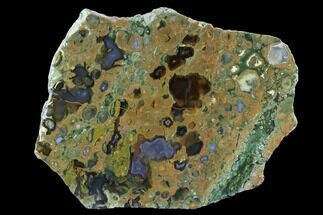 Gunson, located in South Australia. 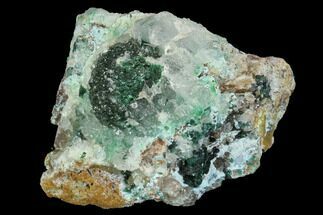 The crystals formed as small fibrous aggregations that give the specimen a botryoidal appearance. 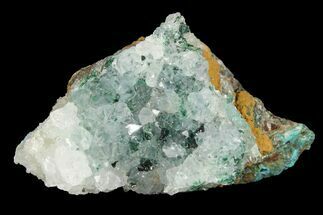 This specific cluster was mined and collected in 1981. 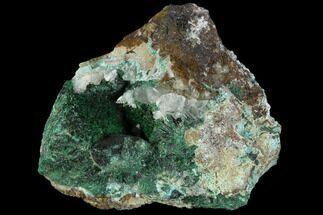 Atacamite is a secondary copper mineral that's formed from the oxidation of copper minerals. 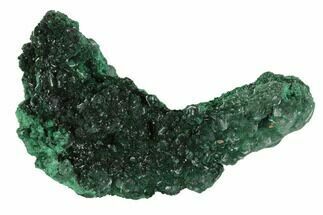 It has the chemical formula Cu₂Cl(OH)₃ and forms as slender prismatic crystals, fibrous crystals and as granular to compact aggregations. 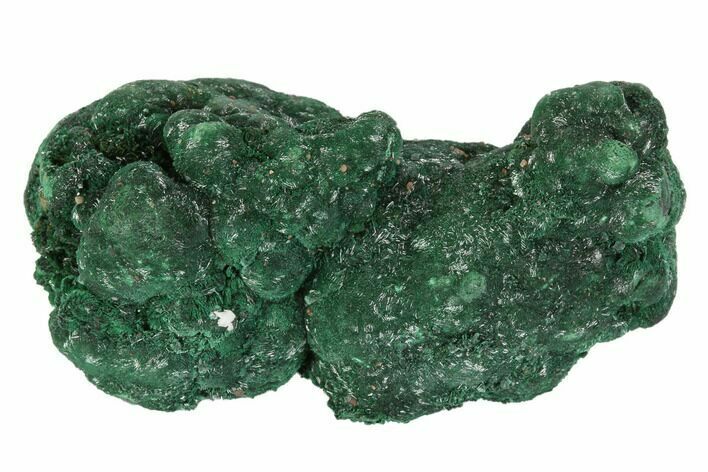 Atacamite was first described by D. de Fallizen after specimens found in the Atacama Desert of Chile in 1801.